Amp Research's PowerStep? 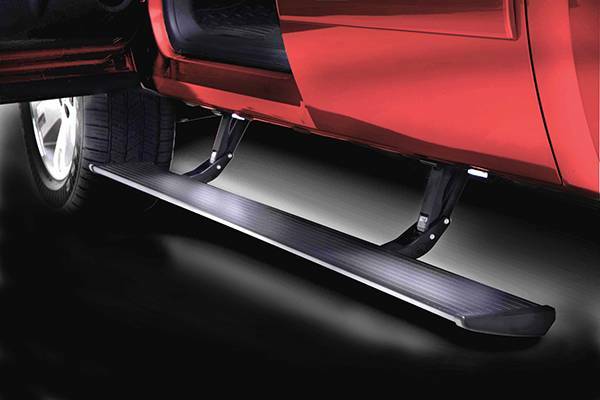 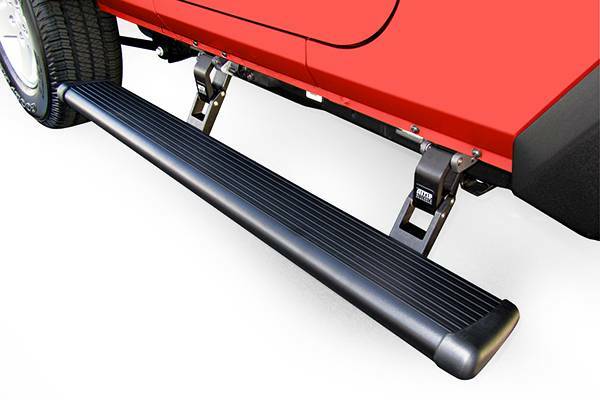 is an automatic electric-powered running board that extends when the doors open and then hides itself safely out of sight when the door closes for improved ground clearance, aerodynamics, and appearance. 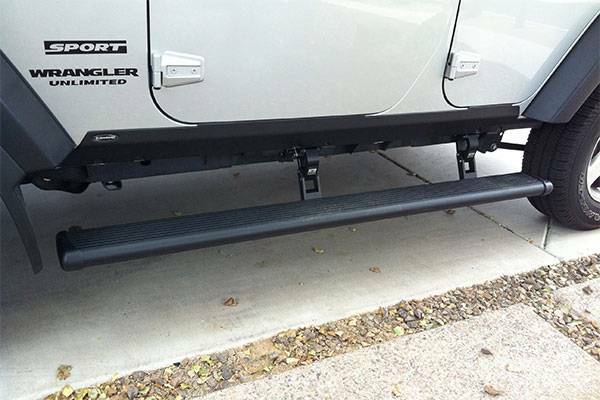 Includes an industry leading 5 year/60,000 mile warranty. 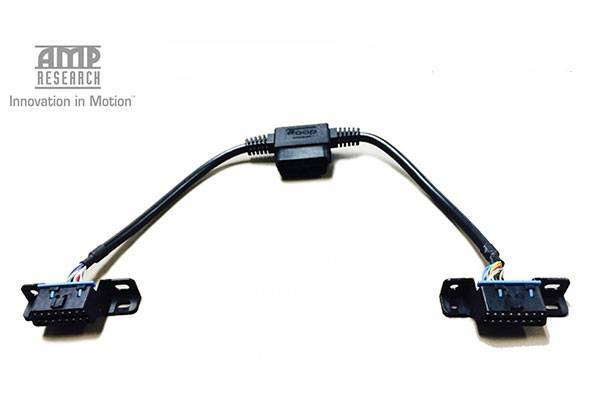 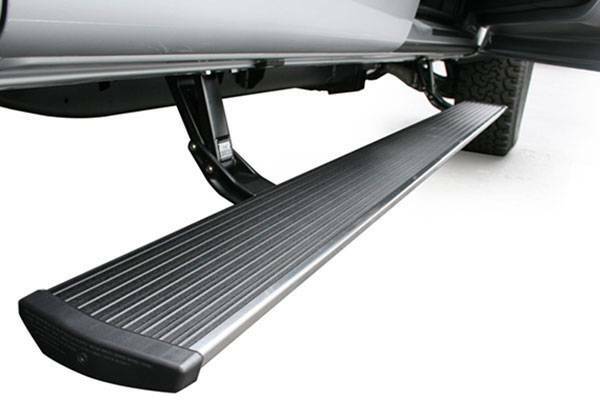 Important Note: fits 2007-2016 Jeep Wrangler 2-Door JK models. 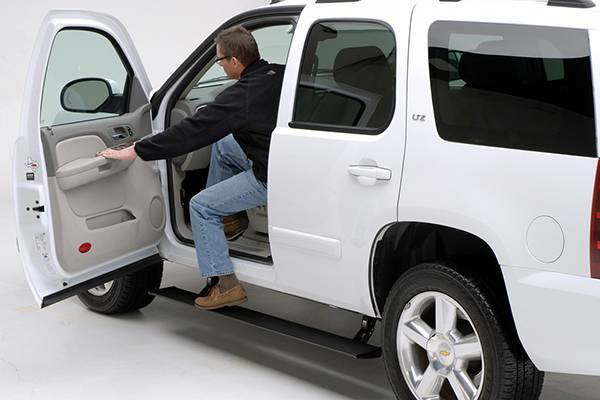 There are few topics more rampant and heavily discussed than soaring gas prices, and the effect they have on today’s trucks & SUV’s. 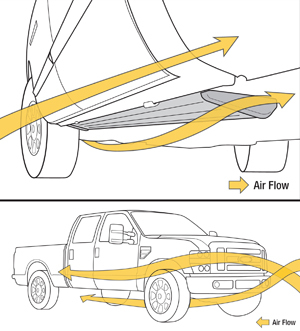 Since aerodynamic drag and weight are two critical factors that impact fuel efficiency, truck owners are now seeking ways to reduce these variables. 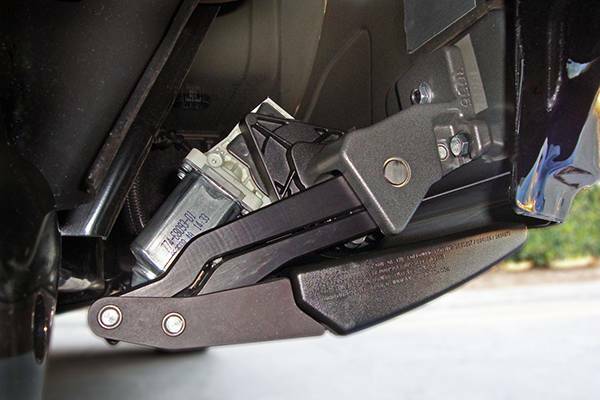 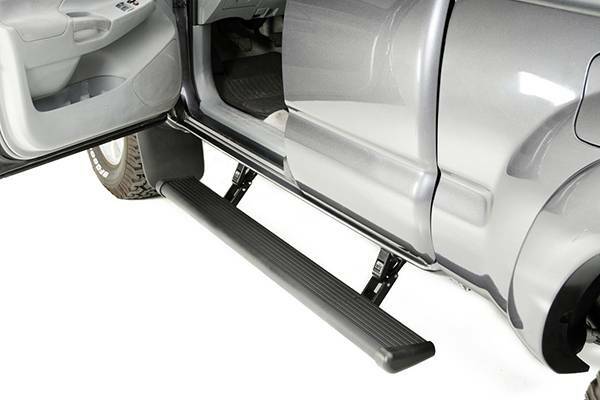 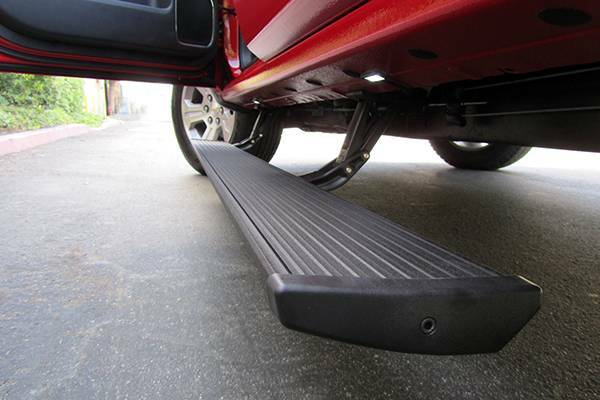 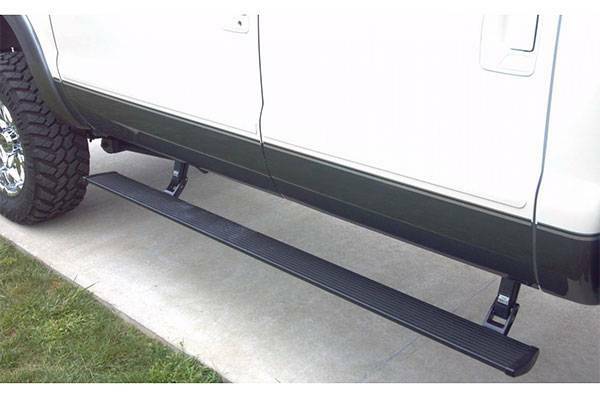 The AMP Research PowerStep™ can do both, and still allow you to maintain the convenience and safety of full-length running boards that automatically deploy for optimal ingress and egress.